Here is a video that explains how they planned to hire the Pokemon Master who was able to complete the challenge of finding digital Pokemon hidden all over the world. Of course, technology is not advanced enough for this to really happen. But it does look like fun! 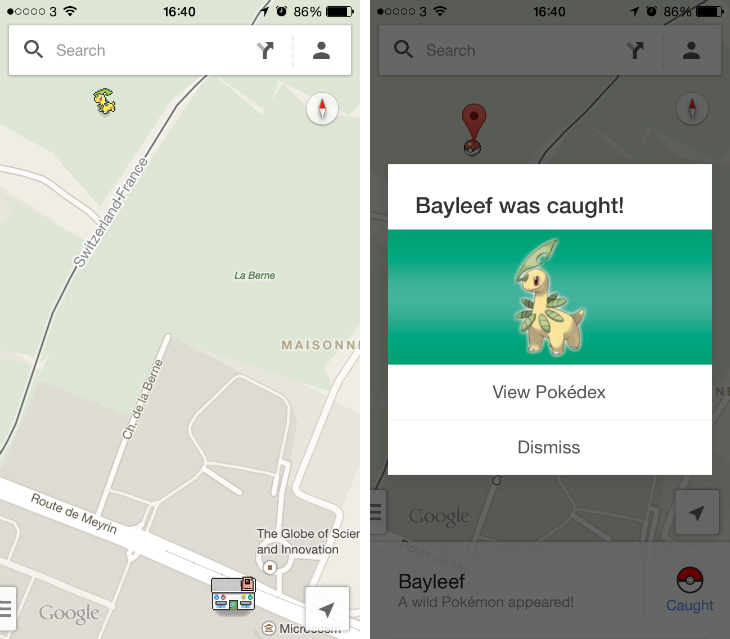 Google actually put 150 different Pokemon all over the world on their map application and allowed users to search for them and “catch” them. 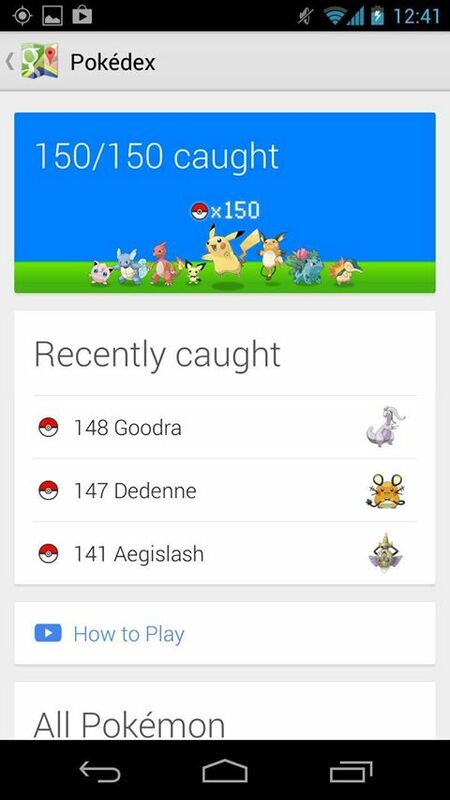 Each catch updated your Pokedex, so you could see which ones you found. I loved this one, I mean squirrel superheros?! This one was my second favorite! Apps just for your dog so they can participate in doing business too, how useful! And of course the dog they feature in the video is simply adorable.